The league of extraordinary farmers at the Just Food farm have been busily harvesting their produce and bringing all kinds of amazing stuff to the Sunday farm stand. As we head into October, there is a chill in the air. Not too long from now, the farm activities will slow and ssshhhhh… dare we say it, winter will be upon us. It’s a great time to take stock, and stock up! Sundays, 10am-3pm at the farm, 2389 Pepin Court, Ottawa, Ontario, Canada. 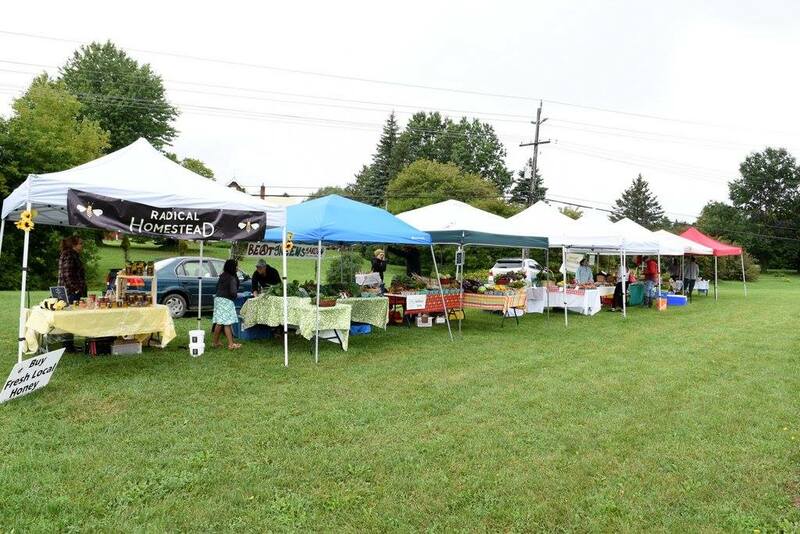 ← Farm Stand Launch this Sunday!